Don’t forget to wear pink tomorrow, February 27th, 2013! 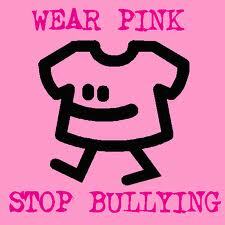 Stand Up and Against Bullying! Here is Pink Shirt Day’s Website! Here is last year’s concise, yet full story.